Come to Us to Find that Perfect Vacation Property ! 30 Years of making Families Smile ! 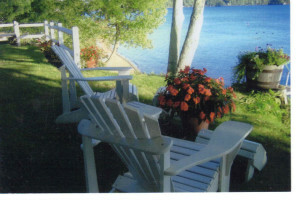 Thinking of a waterfront vacation rental in the New Hampshire Lakes Region? We are taking reservations for the 2019 Vacation Rental Season. Rentals Plus Real Estate has been renting vacation rental properties on the eastern shore of Lake Winnipesaukee since the late 80’s. We specialize in many kinds of rentals. 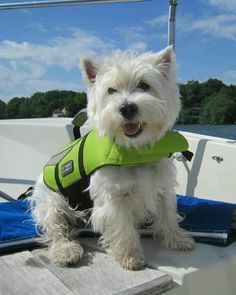 Along with summer waterfront home, cottage and cabin rentals, we offer waterfront townhouses, year round apartment and townhouse rentals, year round home rentals along with furnished short term rentals. Rentals Plus takes pride in offering a clean well-maintained waterfront vacation rental for your relaxation and enjoyment. Rentals Plus vacation rental properties are in the quaint towns of Wolfeboro, Tuftonboro, Melvin Village and Alton. Our waterfront properties are located on Lake Winnipesaukee, Lake Wentworth, Crescent Lake, Sunrise Lake, Rust Pond and Lower Beach Pond. Sit and read a book by the waterfront. Listen for the loons. From your cottage, catch the sunrise over Lake Wentworth. Get acquainted with Lake Winnipesaukee with an afternoon ride on the Mount Washington. Climb Mt. Major in Alton. Rent a boat at Goodhue and Hawkins Marina in Wolfeboro. Skiing and tubing is the best. Take a kayak around the shore of Rust Pond. Kayak from Crescent Lake, down Smith River to Lake Wentworth to the Loon Preserve. Lake Wentworth is known for its great bass fishing. On Lake Winnipesaukee, take a boat ride to the Wolfeboro town docks for an ice cream sundae on a warm summer night.Come and enjoy our Saturday night concerts at Cate Park. Walk around downtown and enjoy our local shops. Most of all come and relax and enjoy. Looking to rent a year round home, apartment or condo? If buying a home in the New Hampshire Lakes Region is in your future, we can be of help. We have been real estate brokers for more than 20 years. We are knowledgeable in all aspects of the ever changing real estate market in the NH Lakes Region.